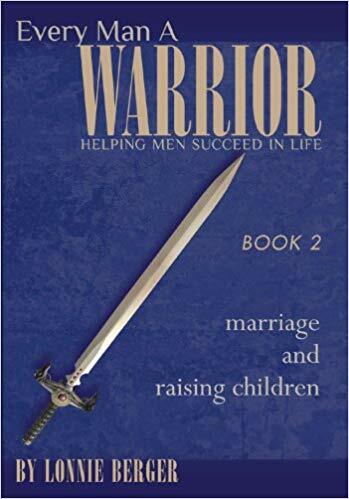 An intergenerational group of men studying the book, "Every Man a Warrior, Marraige and Raising Children". Come and go each week as your schedule allows. 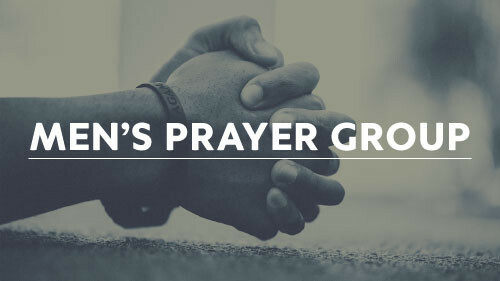 Meets in the Lower level Prayer Room 7-8pm. The men of SMC periodically take trips to Spruce Lake and various other locations for a bonding experience, as well as a spiritual experience. 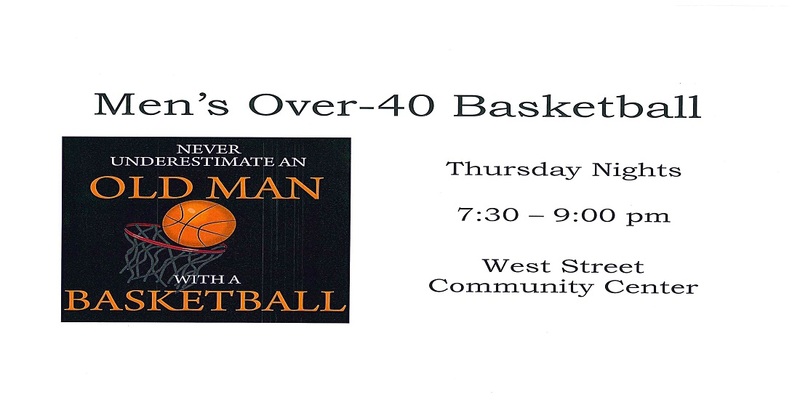 Contact Pastor Tim Bentch for details.